Including contributions from Felice Beato, Samuel Bourne, Moorlidhur & Sons, Lala Deen Dayal, John Tressider, and H.A. 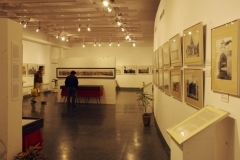 Mirza & Sons amidst many others, the exhibitions attempted to assimilate the past and present lives of Delhi and other affected cities, connected by a chain of events that led to their memorialisation after the Uprising. 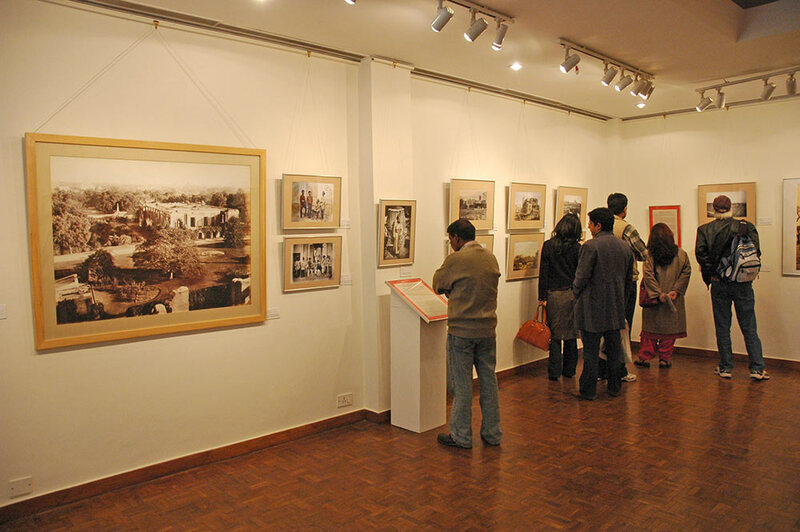 Early photography, its poignant simplicity and sheer visual splendour captured in shades of sepia, is a prism through which the changing countours of life are perceived and visualized. 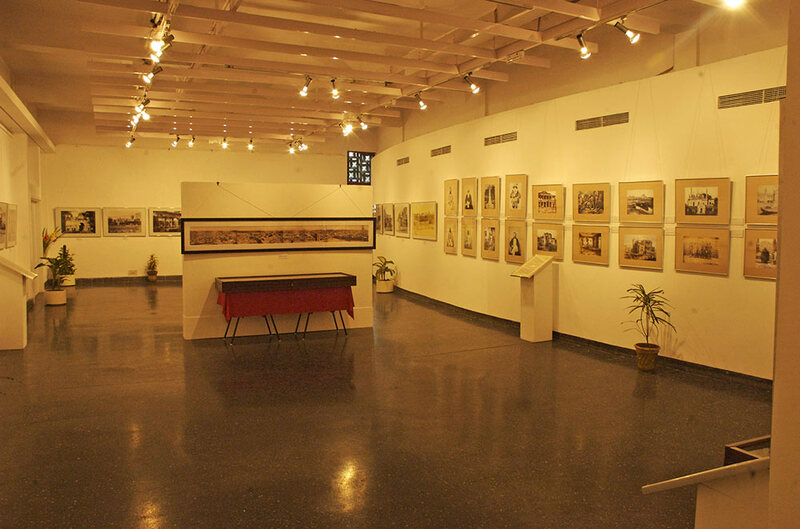 Images become a means of bridging the historical rupture between rarefied cultural zones and commonplace locales. 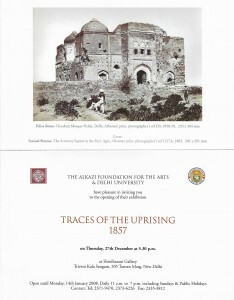 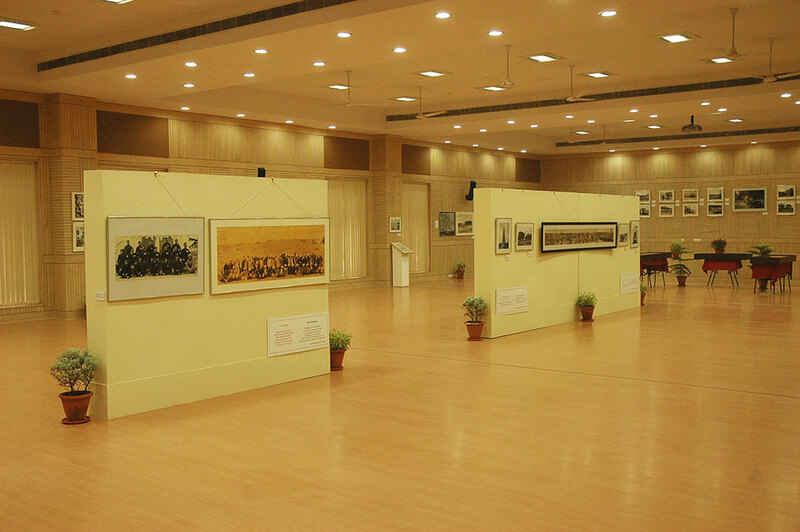 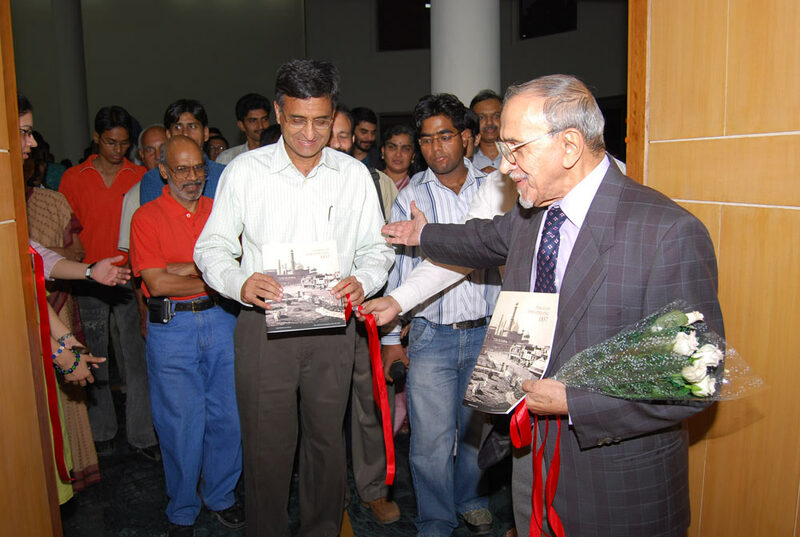 These stimulating endeavours helped us to orgainse an exhibition commemorating the events of 1857 arising out of a respect for the past, the preservation of mutilated historical structures and a recollection of our collective responsibility in ensuring the sanctity of India’s myriad cultures for the future.